What is the Intensive Seminar for Teachers? 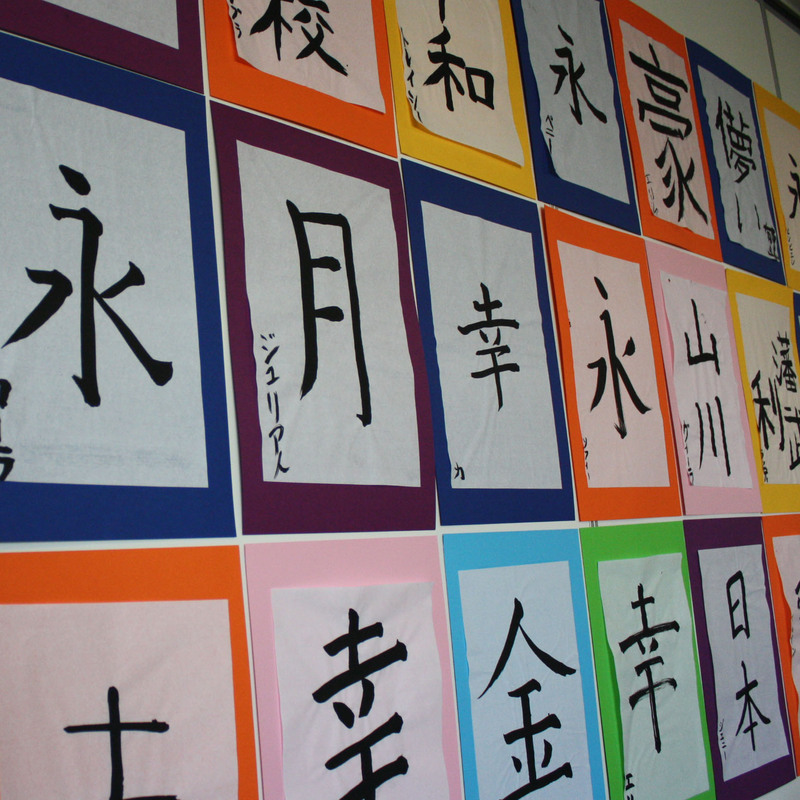 The seminar, held at The Japan Foundation, Sydney enables teachers to develop language skills, gain confidence using Japanese, and to develop language teaching strategies and skills which they can apply in their own classrooms. Specific focuses include Australian Curriculum and ICT-based learning. Participants will be immersed in a Japanese language environment suited to their level and will have ample opportunity for networking. Interested? Hear from participants of last Intensive Seminar here. 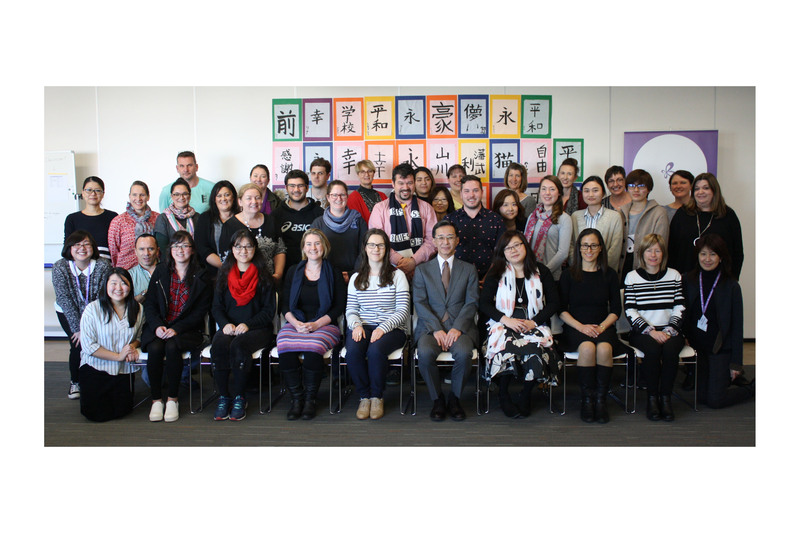 Completing Intensive Seminar for Teachers of Japanese will contribute 19 hours of NSW Education Standards Authority (NESA) Registered PD addressing 2.1.2, 2.6.2, 6.2.2, 7.4.2 from the Australian Professional Standards for Teachers towards maintaining Proficient Teacher Accreditation in NSW. This seminar is open to currently working Teachers, Pre-service teachers. be currently teaching Japanese a minimum of 3 hours per week. not be native or near-native Japanese. be able to read Hiragana and Katakana without any difficulty. be able to attend each day in full. be currently studying towards to be a Japanese teacher in Australia, or graduated teaching course in Australia within the past two years and be actively seeking teaching work. not be native or near-native Japanese speaker. be at least JLPT N5 level of Japanese language proficiency. JLPT sample site here: http://www.jlpt.jp/e/samples/forlearners.html. Is there a seminar fee? There is no participation fee for this seminar. All travel costs (i.e. transport and accommodation) are the participant’s responsibility. *Your application will only be accepted when both Forms 1 and 2 are uploaded.